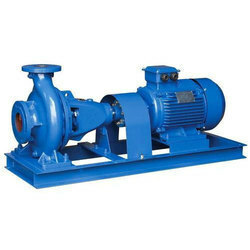 Our range of products include cast iron end suction pump, cast iron suction pump, dredge pump, electric suction centrifugal pump, solid handling pump and suction pump. 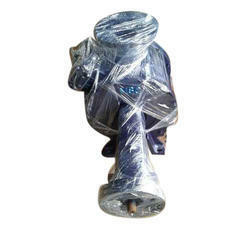 Taking quality as our principal concern, we are betrothed in presenting an excellent quality of Cast Iron End Suction Pump. 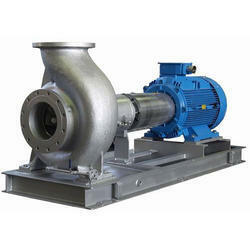 Owing to our in-depth knowledge of this domain, we are specialized in providing Cast Iron Suction Pump. Leveraging the skills of our qualified team of professionals, we are instrumental in offering a wide range of Dredge Pump. Our company is highly esteemed in offering Electric Suction Centrifugal Pump. 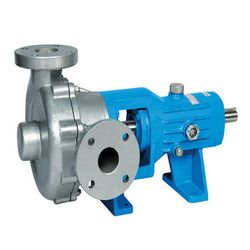 Our company has gained name and fame in presenting Mild Steel Centrifugal Pump. Owing to the wide experience in this domain, we are instrumental in offering centrifugal Suction Pump to our clients. 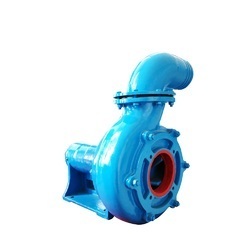 Looking for Dredge Pump ?